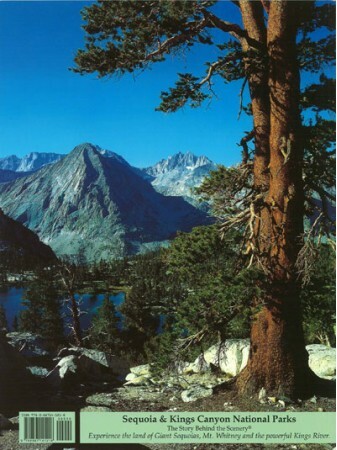 At the southern end of California’s Sierra Nevada sits a place of wonder. It is a landscape of superlatives: home to the biggest trees, the deepest canyons and the tallest mountains. 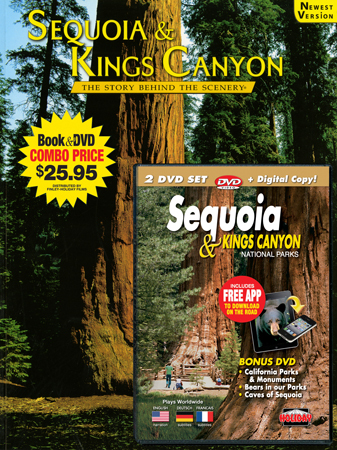 In this DVD, experience cathedral-like sequoia groves, deep underground caverns, lush mountain meadows and glacier-carved canyons. 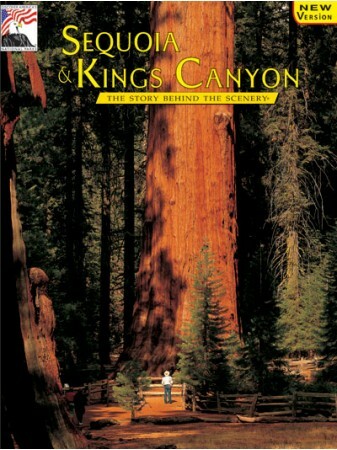 Highlights include visits to Giant Forest, Grant Grove, Moro Rock, Kings Canyon, Mineral King, Crystal Cave and Mt. Whitney, the role of fire and park history.